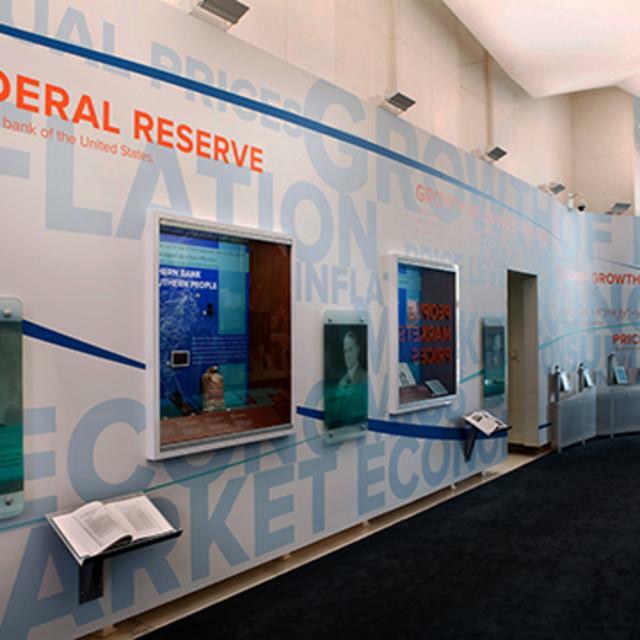 The Fed Experience is a free, educational exhibit brought to you by the Federal Reserve Bank of Richmond. 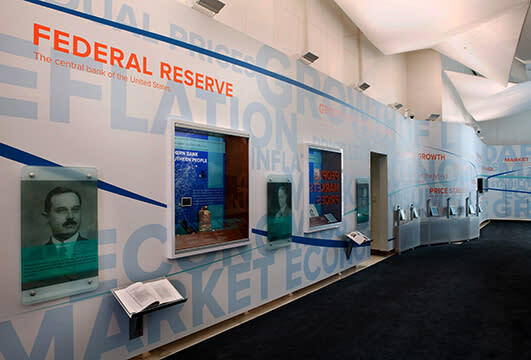 Simulations and interactive exhibits take you on a journey that explores: - the power of your decisions on the quality of life - the impact of your choices on the economy over time - the role of the Federal Reserve and the economy The Fed Experience highlights the growth of living standards, the importance of price stability and the Fed's role in the economy. The exhibit is best enjoyed by middle school age students through adults. Hours (General Information): 09:00 am - 04:00 pm, Monday - Friday Closed on federal holidays and on holiday observances. The exhibit will be closed November 24-25, 2011; December 23, 26, and 30, 2011; and January 2, 2012.